If you have found your way to this page you are interested in doing something new and challenging yourself in a mountain environment. We run trekking, hiking, climbing and skiing trips on 5 continents. We have our own office in Kathmandu, Nepal and Arusha, Tanzania. We specialize in treks across Nepal. To Everest Base Camp, Annapurna and climbing peaks like Island peak, Mera Peak, Lobuche & Cho Oyu. We lead on average 15 Kilimanjaro climbs per year. We really only use the Lemosho route. I am climbed Kilimanjaro 20+ times. 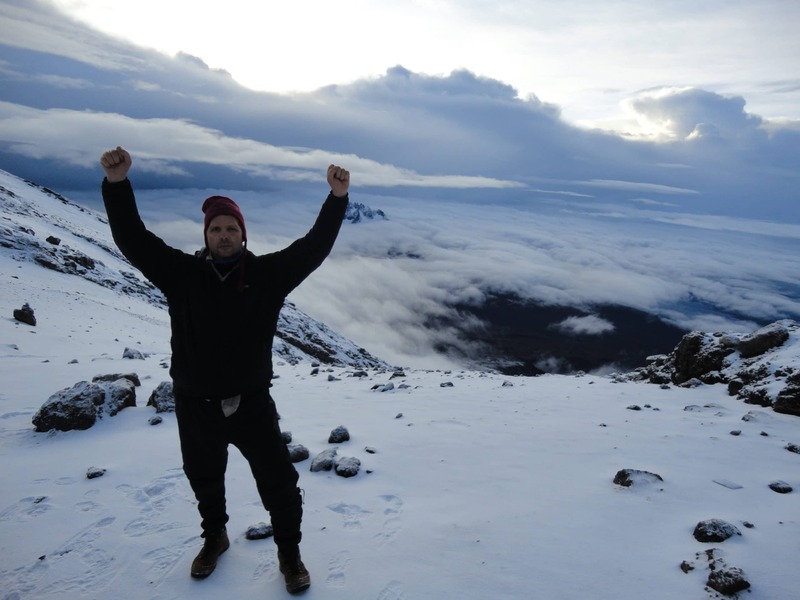 The Lemosho 8 day climb give you the best acclimatization and gives you 98% success rate with us. We had 100% success on our last 8 climbs of Kilimanjaro. We pride ourselves in being available 5 days a week in support of your trip. We want to help you get the right training information. We want to support you every step of the way and ready to video conference with you via Skype as needed to help you fully prepare for your mountain adventure. We have extensive experience and you want you to get your information for us. Get in touch and we will put your vision into action.